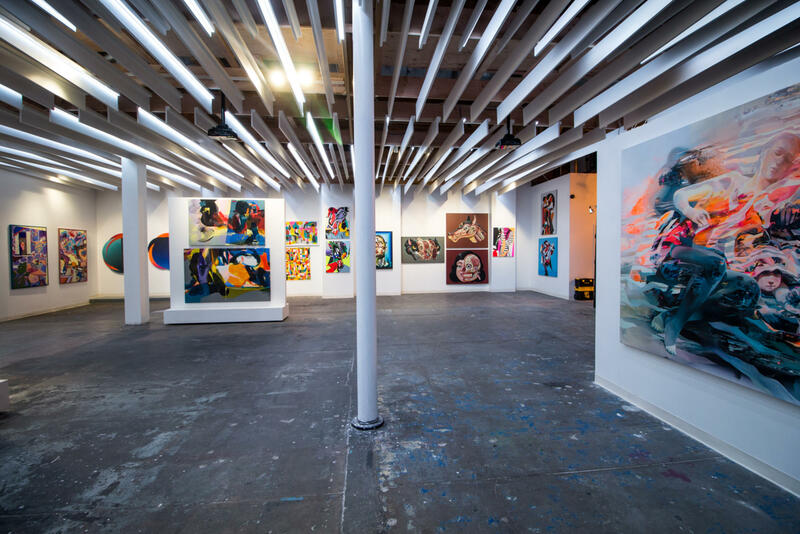 Mirus Gallery is a dynamic exhibition space established by curator and art dealer, Paul Hemming. 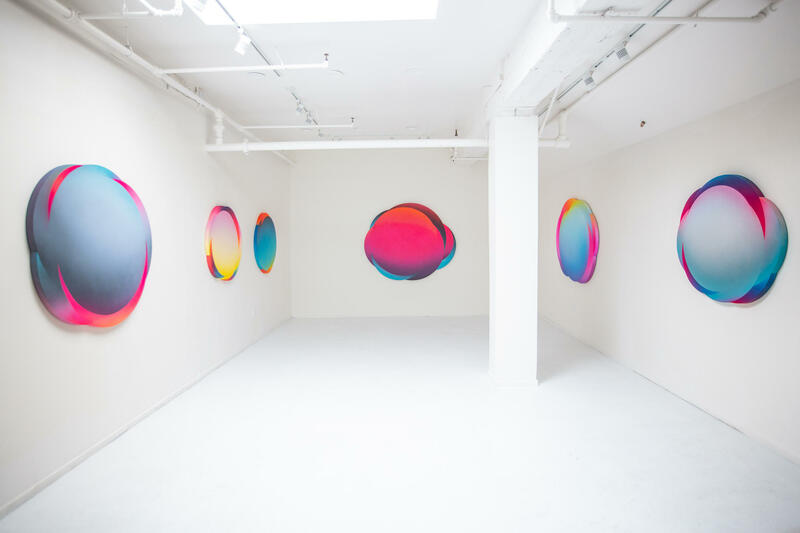 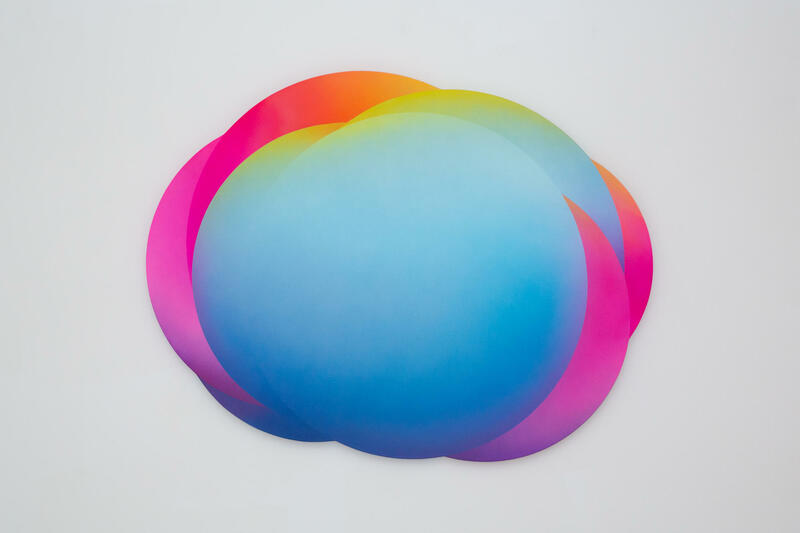 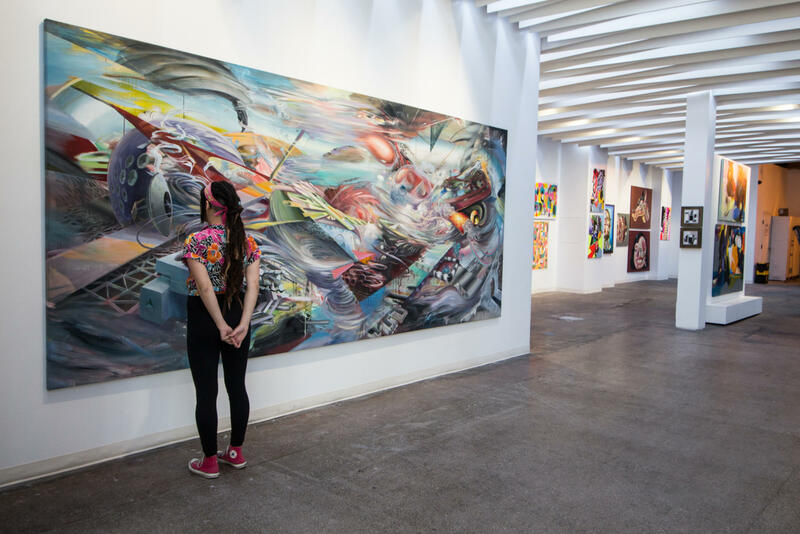 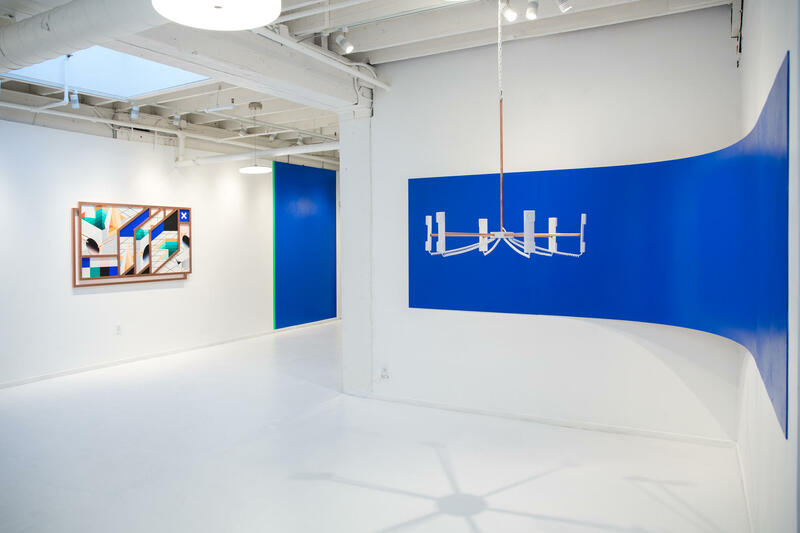 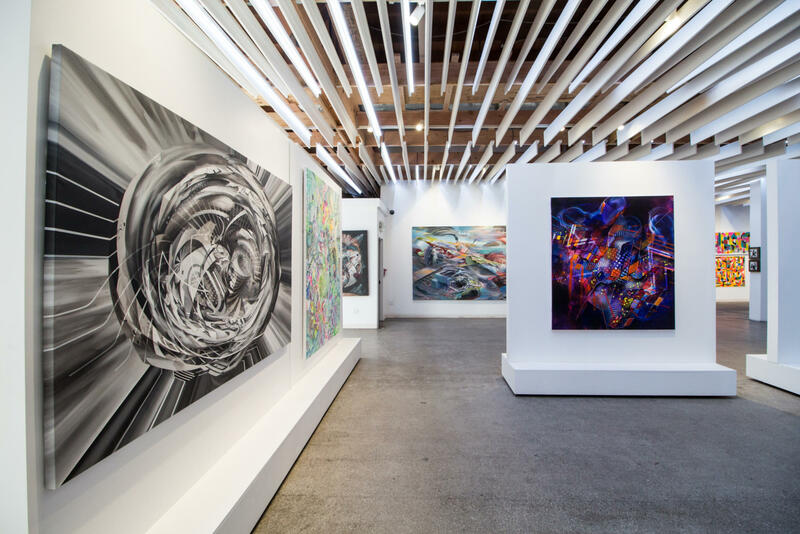 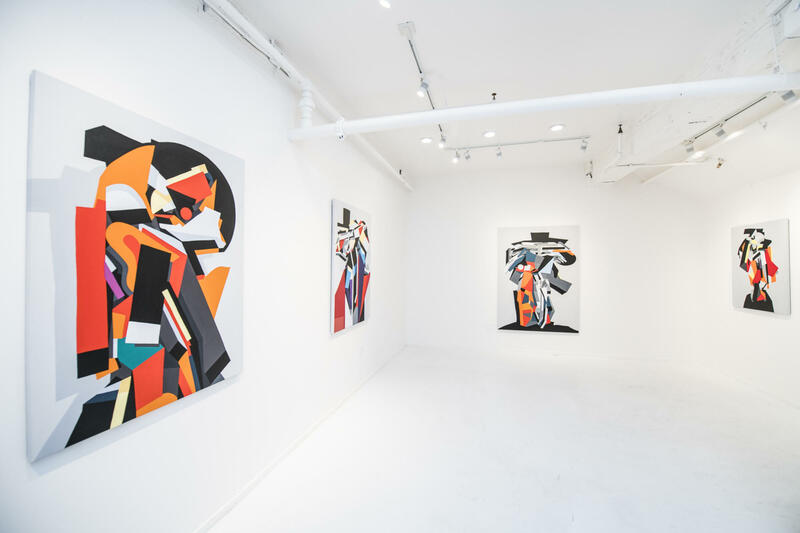 The gallery features a program of contemporary artwork by emerging and mid-career artists in both solo and thematically organized group shows. 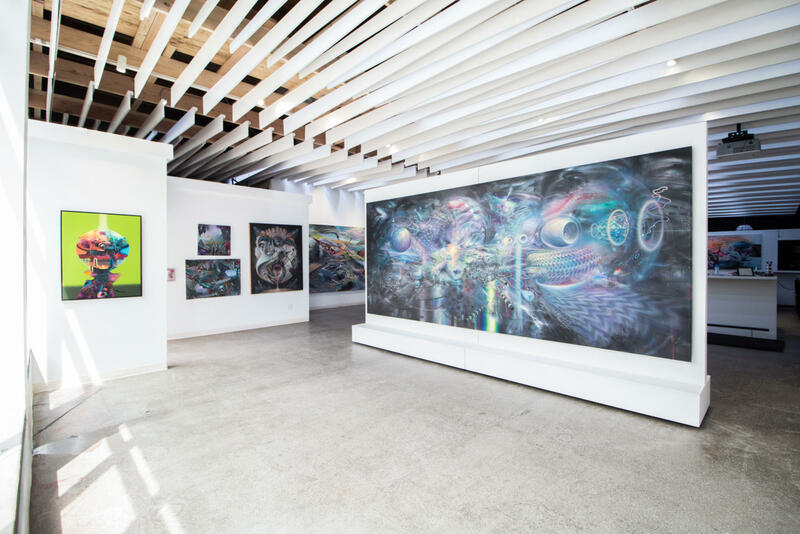 Mirus Gallery highlights work that emphasizes skill and process and aims to engage viewers on a sentient, emotional and evocative level.